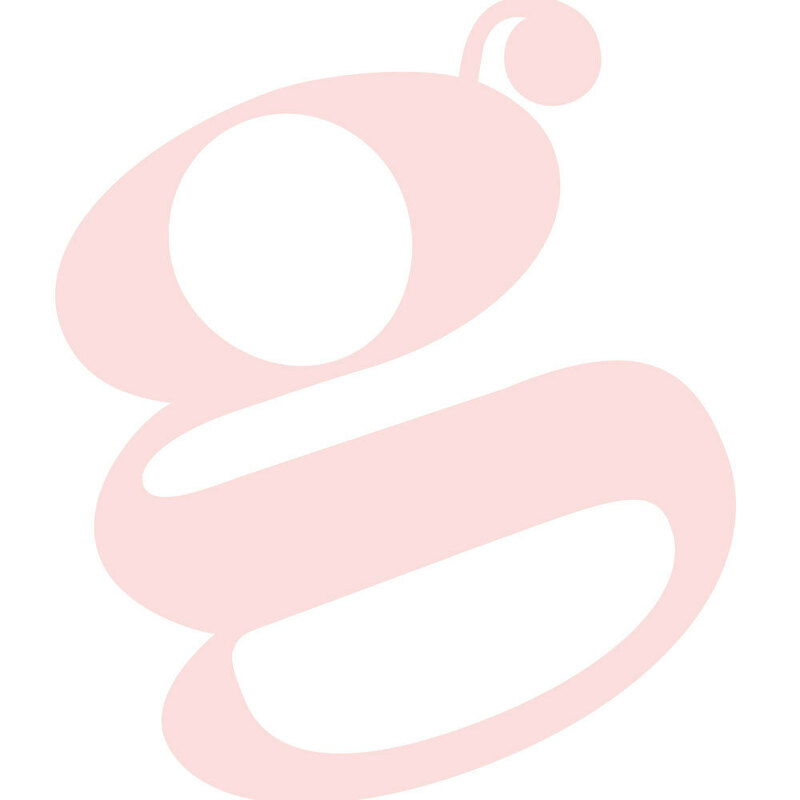 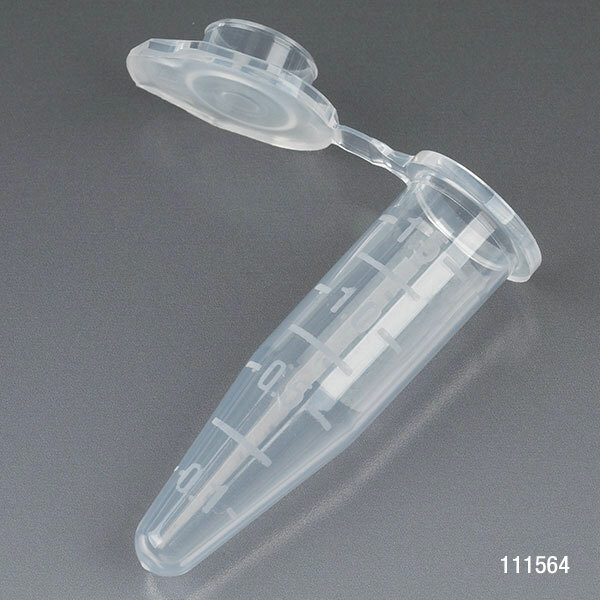 Globe Scientific is pleased to expand on this line of premium quality microcentrifuge tubes with attached snap caps. 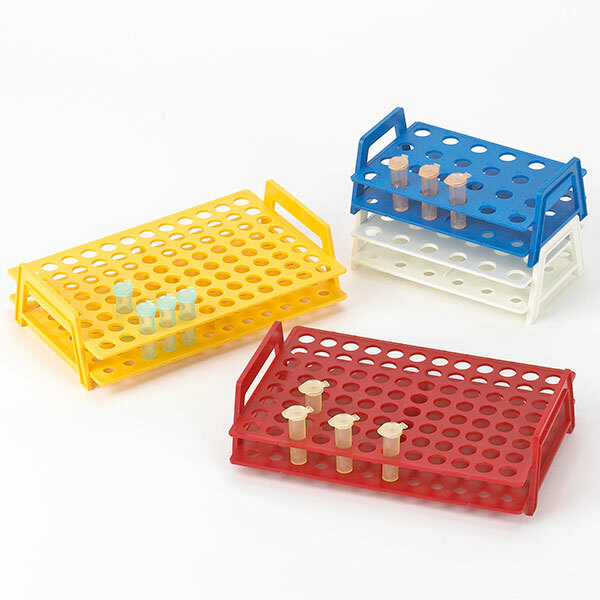 The polypropylene (PP) tubes are resistant to most chemical reagents and can be autoclaved at 121°C. 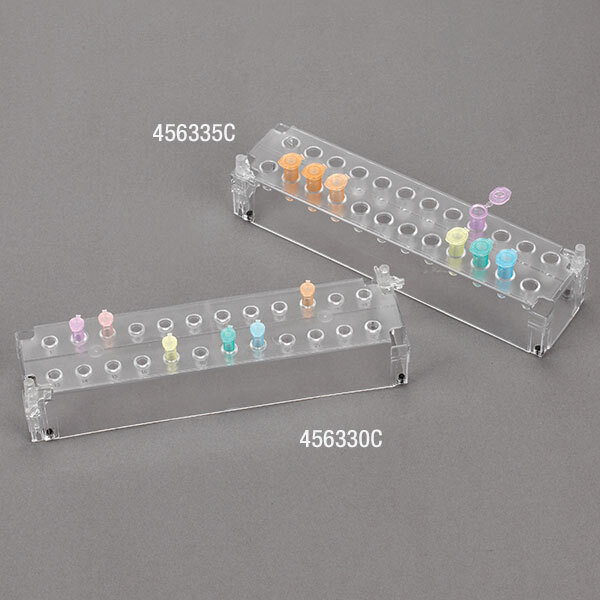 Each tube is molded with precise graduation marks for accurate measurements. 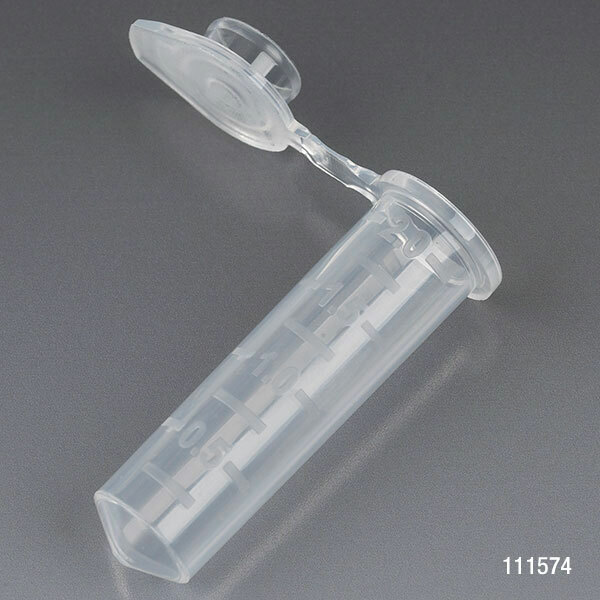 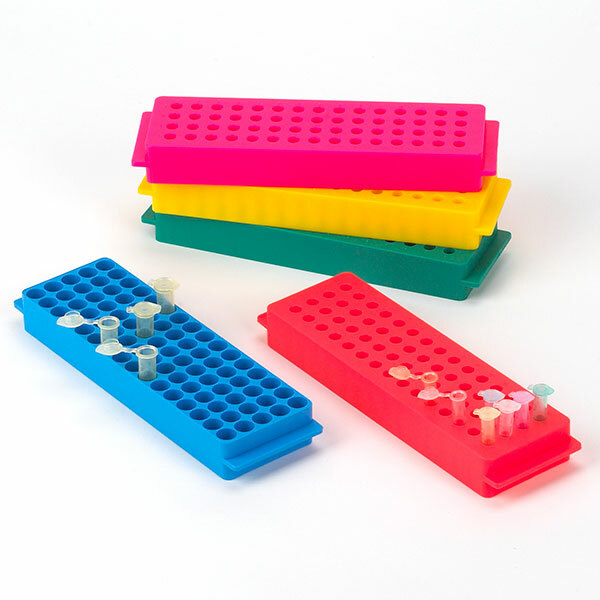 These microcentrifuge tubes are offered in resealable, tamper evident self-standing bags. 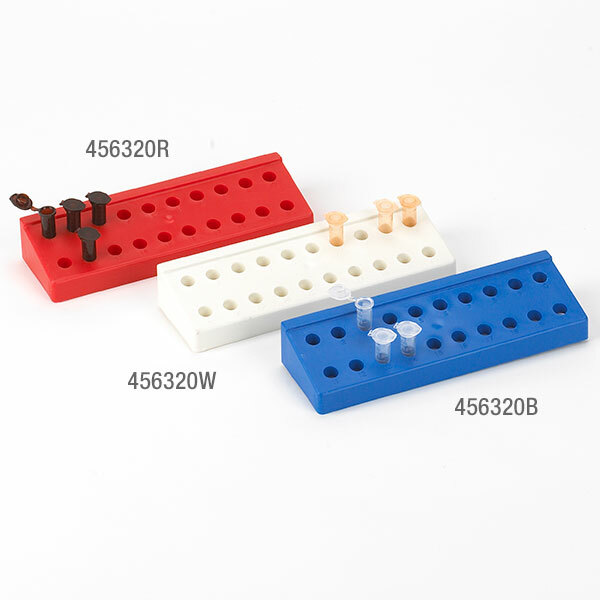 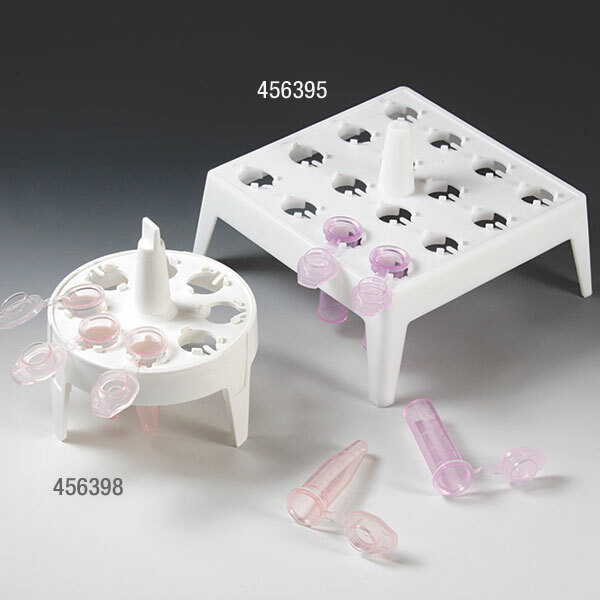 Reversible Rack with Cover for Microcentrifuge Tubes, 80-Place for 1.5mL and 2.0mL and Reverse Side is 60-Place for 0.2mL and 0.